There's always a ton to do in Philadelphia, but here's our picks for top city experiences. Do you disagree? 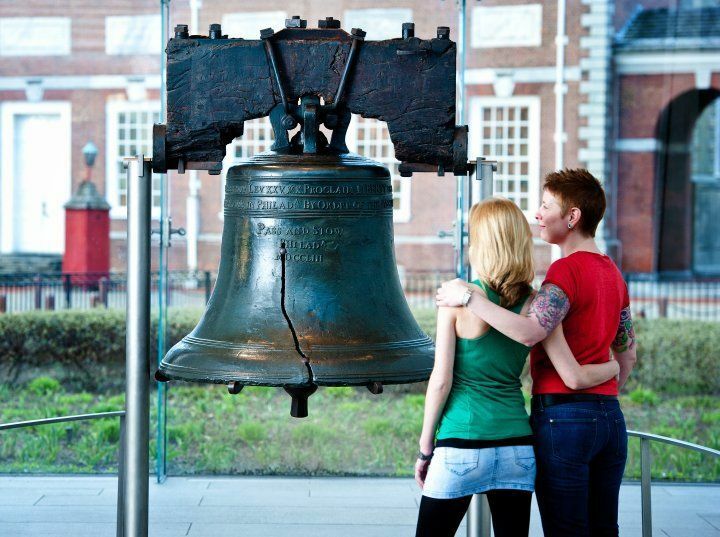 Then let us know your top city experiences via Twitter @Phillyfunguide! Eastern State Penitentiary, the world's first true penitentiary, was once the most famous and expensive prison in the world, but stands today in ruin, a haunting world of crumbling cellblocks and empty guard towers. Why you should check it out: Tours today include the cellblocks, solitary punishment cells, Al Capone's Cell, and Death Row. Just five blocks from the Philadelphia Museum of Art! Created by A. Thomas Schomberg, the Rocky Sculpture sits next to the main steps (Rocky Steps) of the Philadelphia Museum of Art. Why you should check it out: You know you want to do it. 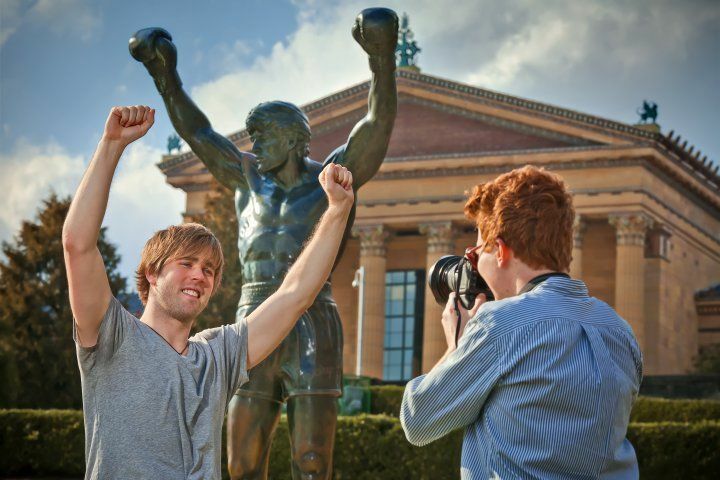 Run up those steps, raise your hands, then get down here and take your picture with Rocky! Independence Hall is where the Declaration of Independence was adopted, the design of the American flag was agreed upon, the Articles of Confederation were adopted, and the U.S. Constitution was drafted and signed. Steps away from Independence Hall is The National Constitution Center: interactive museum and civic education headquarters dedicated to that sacred document. 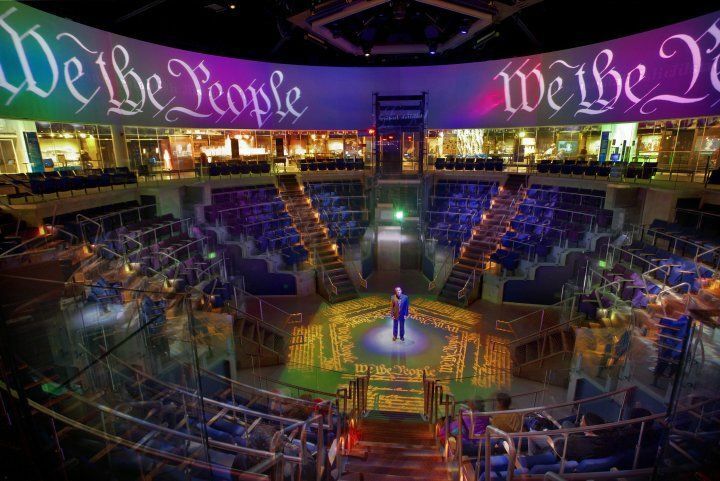 Why you should check it out: See Freedom Rising, a 360-degree theatrical production, Signer's Hall: 42 life-size bronze statues of the founding fathers, and celebrate being an American! The Philadelphia Zoo has the distinction of being the first in America, founded back in 1874. Today it is a leading destination for people of all ages. See zebras and giraffes roam an African-type plain. Say hello to red pandas and clouded leopards. Watch polar bears splash in their chilly habitat. 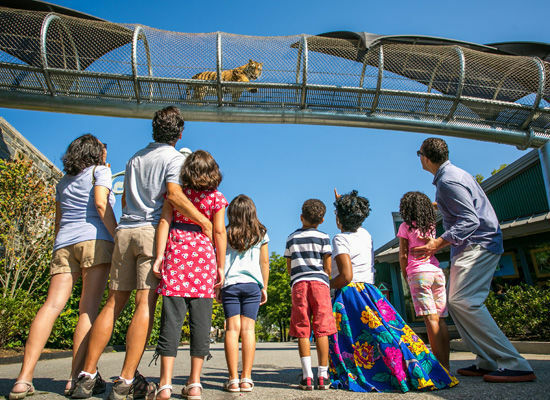 Come explore the magic and excitement of the Philadelphia Zoo. The Franklin is known for blockbuster exhibits and one-of-a-kind theatrical experiences. Founded in honor of America's first scientist, Benjamin Franklin, the mission of The Franklin is to create a passion for learning about science and technology. 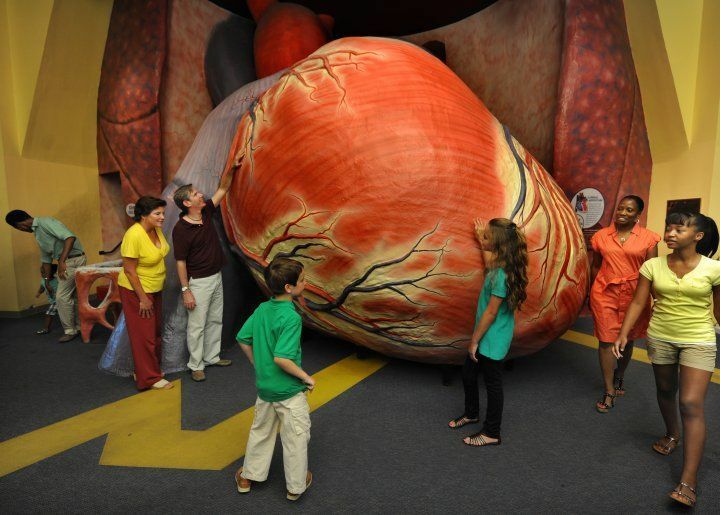 Why you should check it out: Walk through the new Brain exhibit, as well as other favorites like the Giant Heart exhibit, Sports Challenge, and Amazing Machine. 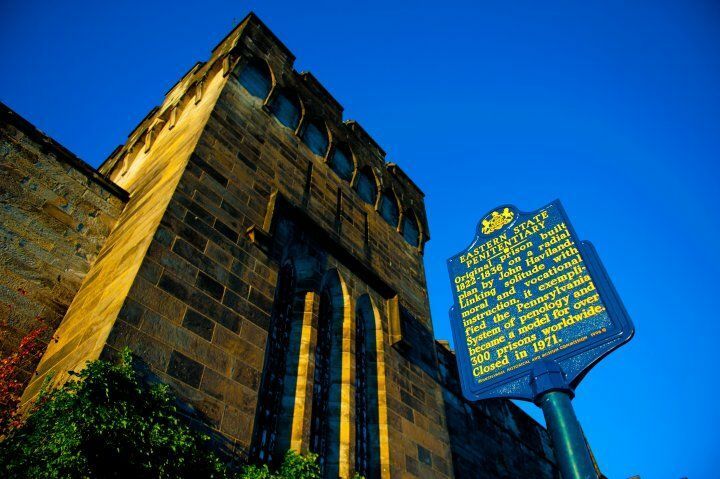 Admission includes a show in the famous Fels Planetarium! 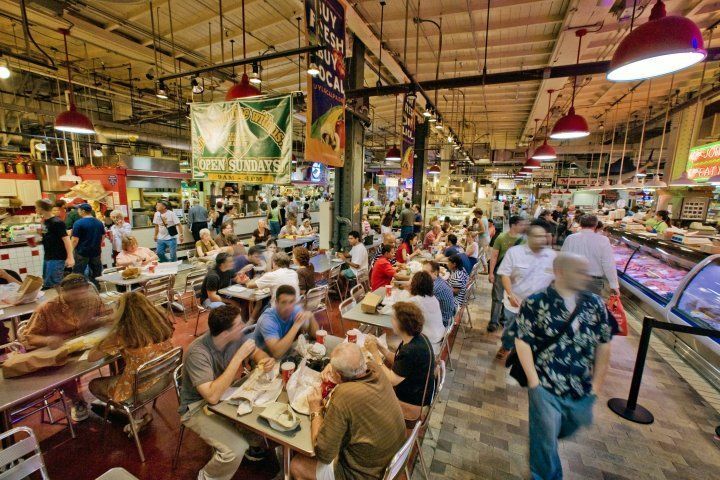 Reading Terminal is a historic farmer's market in downtown Philadelphia, and is a favorite among locals as well as visitors. Why you should check it out: Choose among the homemade Amish specialties (Beiler’s Donuts! ), fresh produce, fresh seafood, and tasty meats and poultry, browse the hand-made crafts, or visit one of the many ethnic restaurants. The Liberty Bell Center is open year round, and offers a video presentation (in many languages) and exhibits about the Liberty Bell, focusing on its origins. The Liberty Bell's inscription conveys a message of liberty which goes beyond the words themselves. Why you should check it out: No tickets are required. See the international icon of freedom in its magnificent glass chamber and find out how the bell got its famous crack! Check out more Philadelphia events below! Some of Philadelphia's most acclaimed public art pieces.